Former Leeds United star David Prutton has revealed his prediction for the Whites’ midweek clash against Swansea City at Elland Road on Wednesday. Marcelo Bielsa’s men return to action in the Championship when they host Swansea at Elland Road as they aim to get back to winning ways. 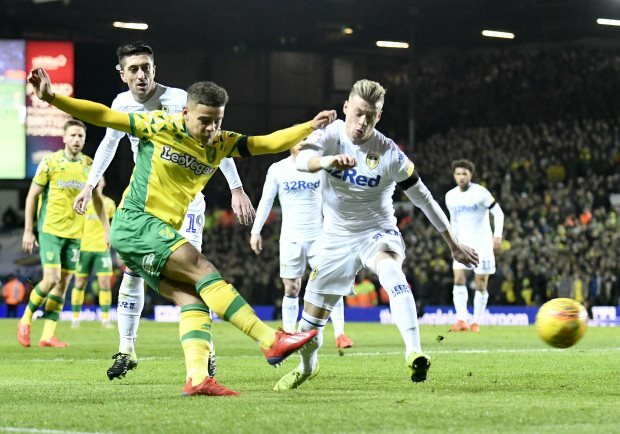 The Whites, who needed a late equaliser to avoid defeat at Middlesbrough on Saturday, are desperate to return to winning ways as they continue to chase table-toppers Norwich City. On the other hand, Graham Potter’s men will be eyeing building on their 1-0 win over Millwall during their last outing as they prepare to visit a hostile Elland Road in midweek. And ahead of the crunch meeting between the sides, Prutton has predicted the outcome of the Championship clash in his weekly column. The former Whites star is going for a 1-1 draw at Elland Road, thinking the match is not the easy win for Leeds many would anticipate. Prutton also insisted Leeds are in desperate need of a win, but stressed they wil find it difficult to secure maximum points against Swansea. “Leeds have got to do something to get back to winning ways”, Prutton wrote in his column for Sky Sports. “The Daniel James transfer saga will provide a nice little narrative to this, but I don't think this will be as straightforward for Leeds as they might think, playing against a Swansea side that has been dismantled over the course of the season, whose aim is to finish safely in mid-table. Leeds are currently second in the league table with 58 points from their 31 games in the Championship so far this term, but their recent form has been poor, with just seven points taken from their last six games.